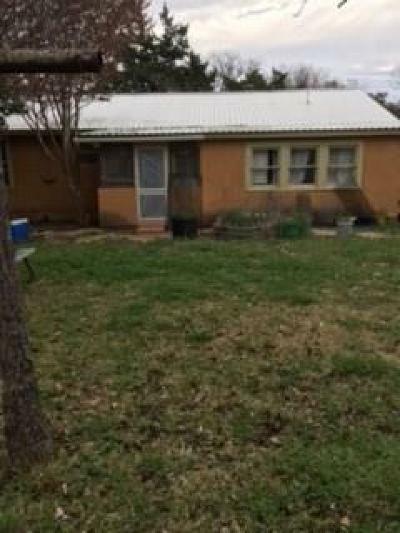 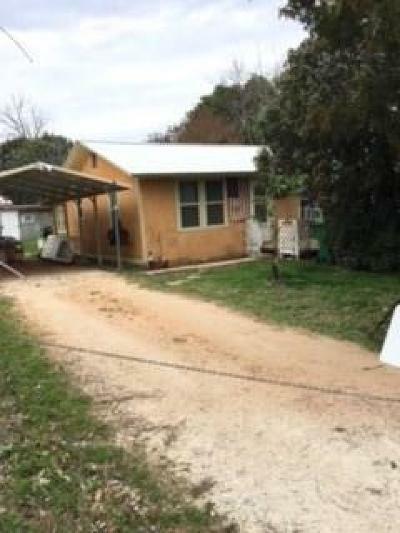 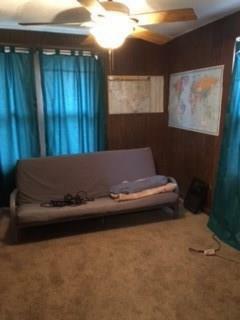 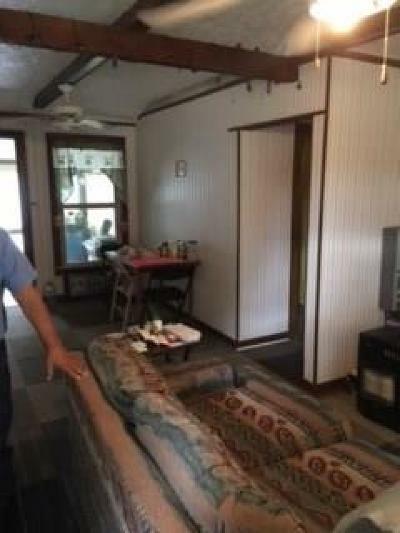 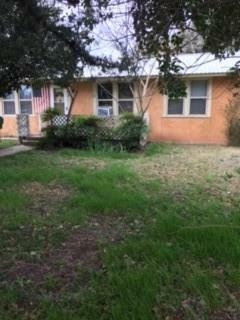 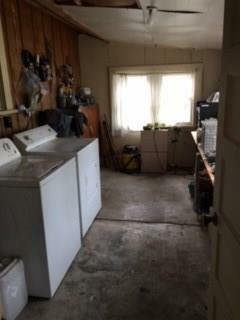 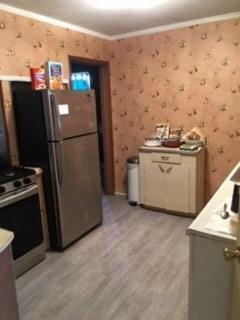 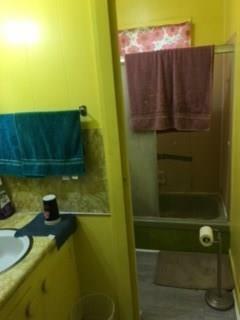 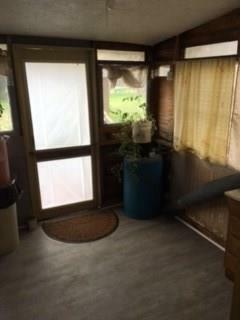 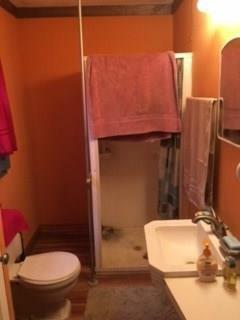 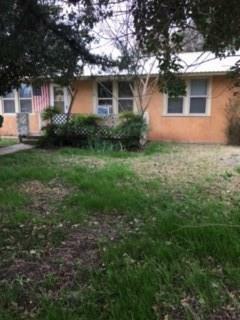 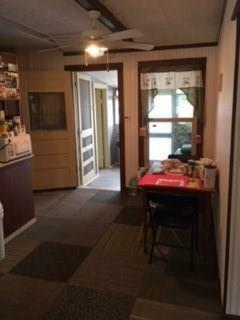 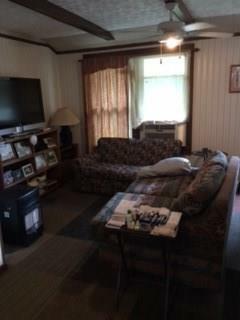 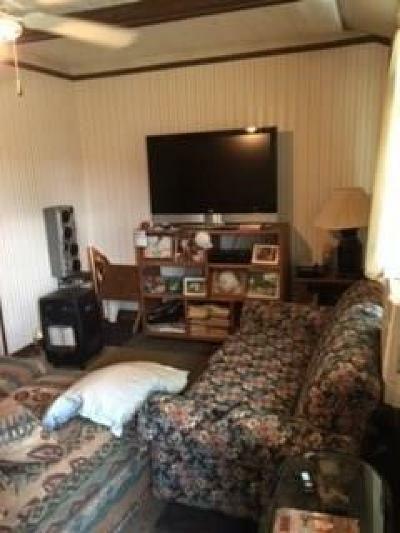 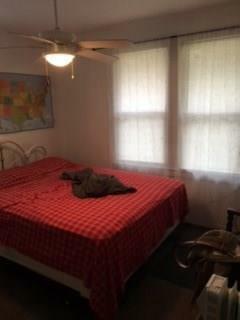 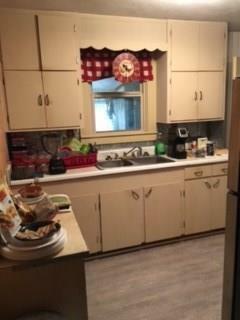 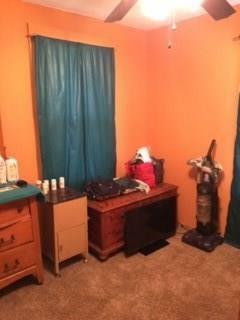 Cozy three bedroom two bath perfect for a retired couple or small family. 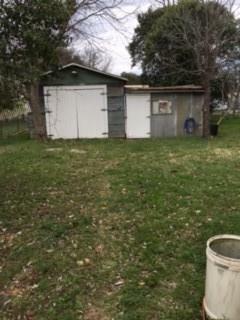 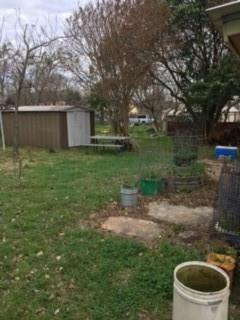 Great fenced-in backyard with tool/workshop area Several storage sheds. 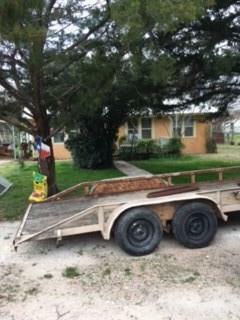 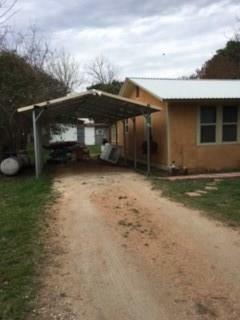 Pecan trees , crepe myrtles, oaks .Charming place , just add your touches for an adorable place.Very convenient to schools, churches, grocery store.